Our Real Estate Development practice focuses on closing complex real estate transactions for a wide-ranging client base that includes buyers and sellers, lenders and borrowers, investors and government agencies. R&C’s nation-wide Commercial Lending practice represents lenders and borrowers across a wide range of commercial and large scale residential financing transactions and excels in structuring debt transactions to accomplish the varied needs of our lender and borrower clients alike. R&C attorneys work with a range of clients seeking to provide affordable housing opportunities, along with the community, commercial, cultural, and recreational facilities that promote healthy communities, in urban, suburban, and rural settings using public and private financing. R&C’s Tax-Incentivized Development practice focuses on federal, state, and local tax incentives that promote affordable housing and commercial development. R&C attorneys have expertise with Low-Income Housing Tax Credits (LIHTC), Historic Tax Credits, and New Markets Tax Credits. 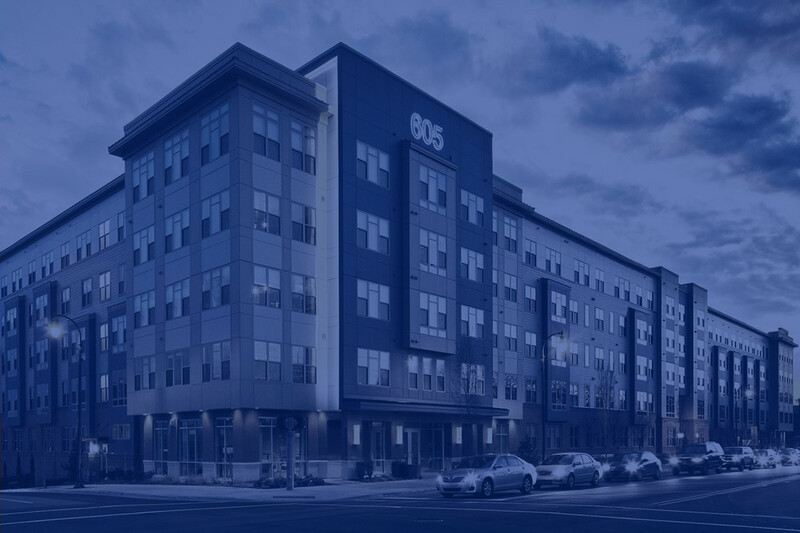 R&C’s Housing Policy and Regulation practice focuses on both the compliance requirements of affordable housing and community development programs and the development of policy alternatives to more effectively implement solutions in communities. R&C provides general counsel assistance to business organizations, nonprofits, cooperatives, public agencies, public private partnerships ("P3") entities and executive staff across the nation on federal and state regulatory matters, good governance practices, and risk assessment and management. On the one-year anniversary of the Baltimore unrest that burned down a partially completed Mary Harvin Transformation Center, the grand openning of Mary Harvin took place in East Baltimore. This tremendous project, an incredible redevelopment achievement where R&C represented longtime client the Woda Group, truly overcame tremendous obstacles. R&C Client Javelin 19 Investments held its Grand Opening of 605 West Apartments in Durham, N.C. in August 2014, as premiere housing for Duke University Students. Javelin co-developed the project with EdR (NYSE:EDR), one of America's largest owners, developers and managers of collegiate housing. The community is designed to appeal to graduate students and upperclassmen whose housing needs are not met on the Duke University campus. All of R&C’s attorneys and support staff are committed to the goals of clients and work as a team so that we may respond to requests for services rapidly. We enlist a team-based approach and utilize technology and systems to manage deals and provide seamless service to all clients regardless of the size or scope of services.